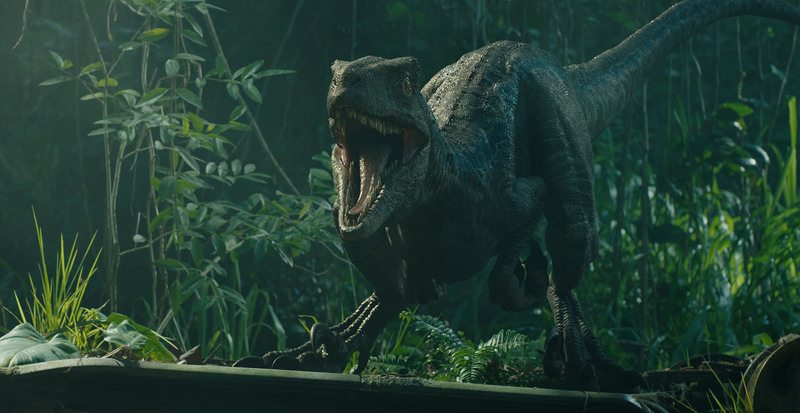 In this episode, Matt Wallin and Mike Seymour look at Jurassic World: Fallen Kingdom. The fxguide story is here. 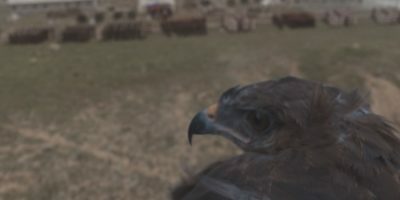 Velociraptor Blue in "Jurassic World: Fallen Kingdom. 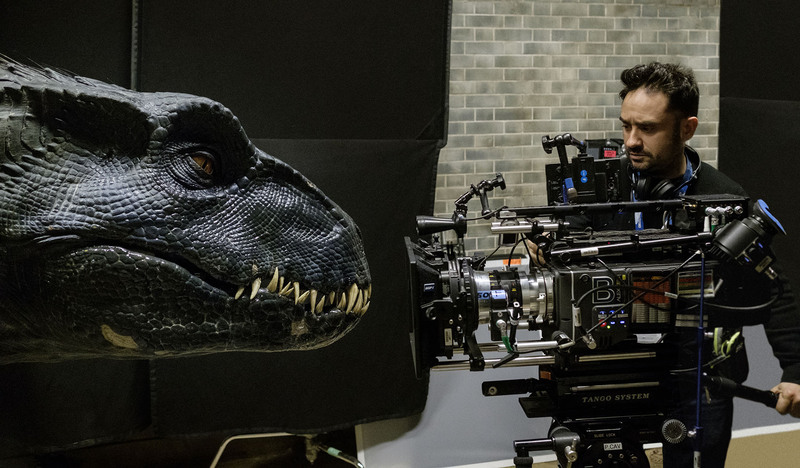 Jurassic World: Fallen Kingdom was directed by J.A. Bayona (A Monster Calls). It was filmed in the United Kingdom and on the Hawaiian islands. The Production Visual Effects Supervisor David Vickery, on loan from ILM. The dedicated ILM VFX Supervisor was Alex Wuttke. They were joined by Paul Corbould as the Special Effects Supervisor. and Neal Scanlan as the Special Creature Effects Supervisor.